All photos on this site are the personal property of the author and may not be copied or used without permission. Donations to Westie Rescue are tax deductible! Ready to adopt? 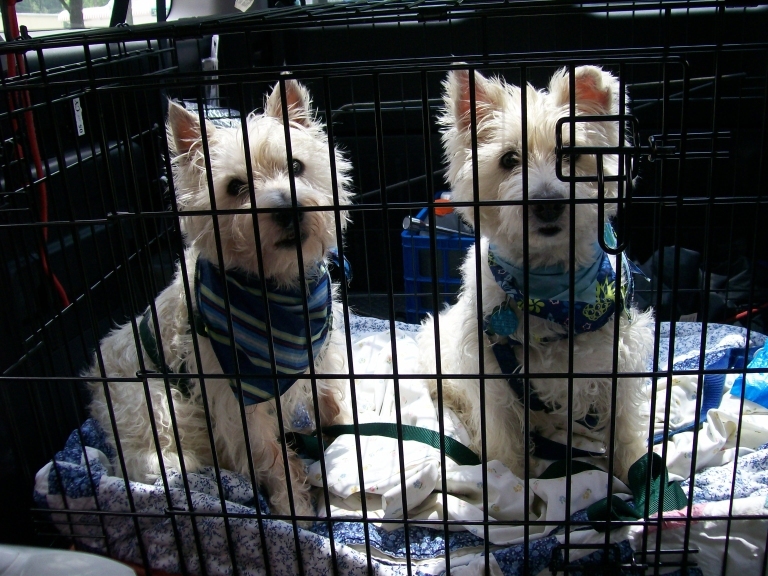 To continue their rescue efforts, Westie Rescue needs quality homes. If you are interested in adding a Westie to your household and giving a new life to these adorable dogs, visit the following address to apply on-line. Welcome, friends, to our web-site! 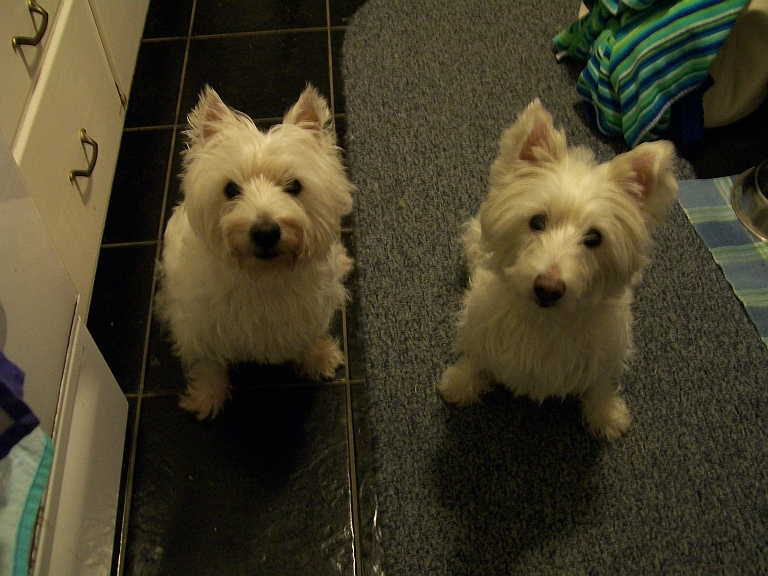 Meet More Westies ! ! ! a very needy year for rescue. Click here to apply to adopt a westie! What is a Puppy Mill and Why is it Bad? Please bear with us during construction.